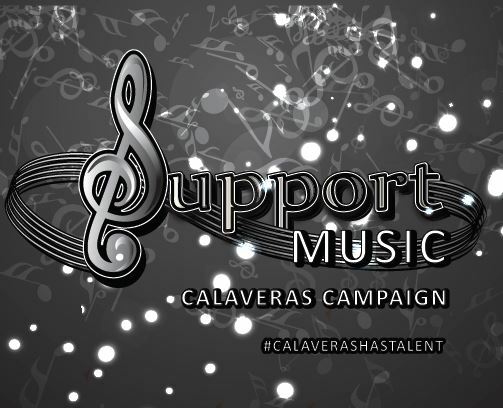 Calaveras Youth Organization, a 501(c)3 non profit organization, founded the Calaveras SAVE Campaign to save music education for the community. 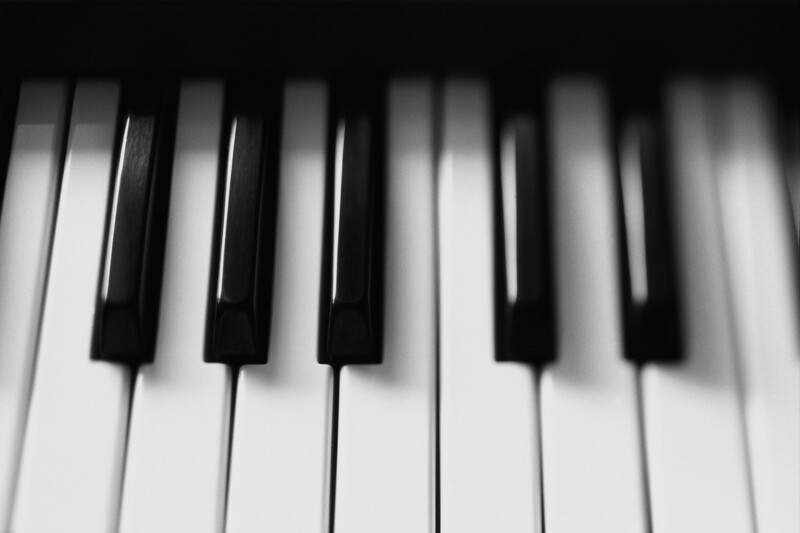 With your support we can ensure that youth will have music in their future for years to come. 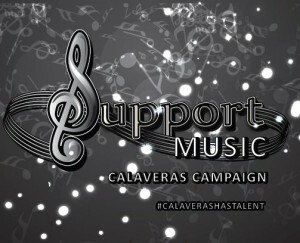 Our new campaign is the Support Music Calaveras Campaign. 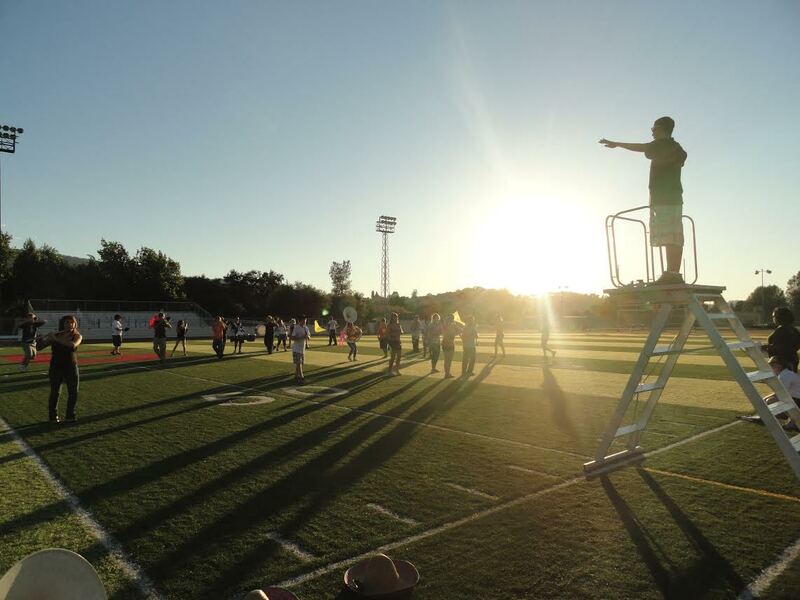 This campaign was created to help Support Music across Calaveras County. 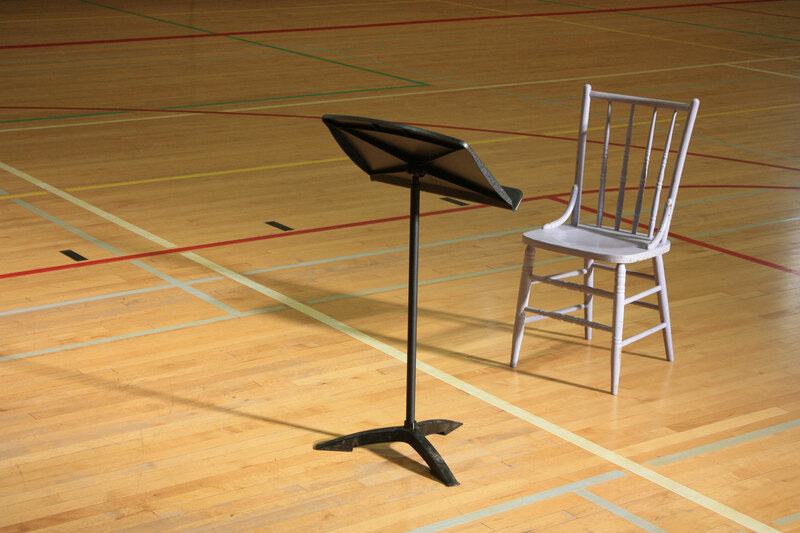 We will Support Music Programs in all Calaveras Schools and through Events to promote Music Performance.